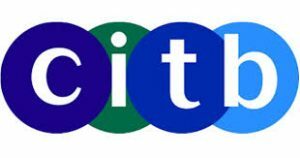 We are currently looking for CITB accredited Tutors for Site Safety Plus delivery in the Chorley area. Terms negotiable. Primarily for delivery of Health and Safety Awareness, SSSTS and SMSTS courses, however, other delivery is offered such as NVQs, NRSWA (Streetworks) and Confined Spaces via Cskills Awards and SQA. Contact Karen or Keith on 01257 792268 for details.